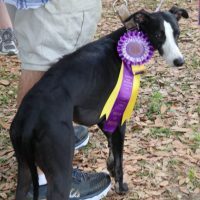 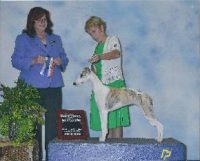 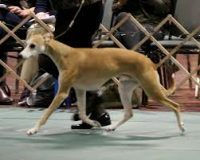 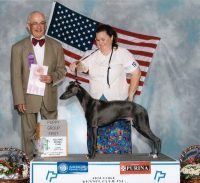 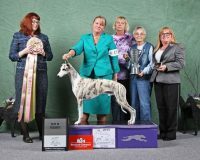 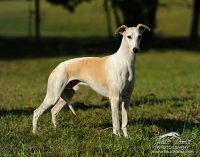 We are a small hobby kennel located in Southwestern Ohio. 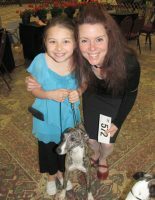 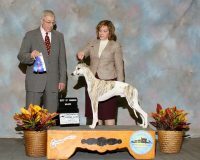 We enjoy competing in conformation events with our dogs. 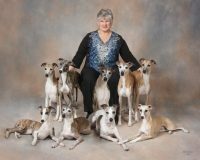 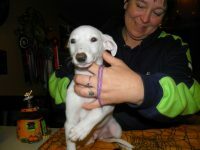 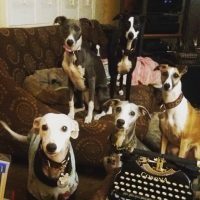 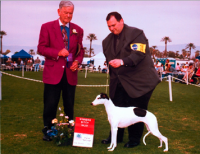 At this time we have a litter of Whippets every year or two with our goal being to produce healthy happy companions. 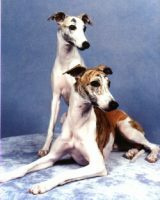 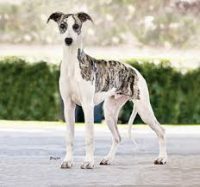 We are happy to provide information for either of the breeds we own.